Businesses all over the world are using Google Apps for Work in order to work more efficiently and productively — and statistics never lie. 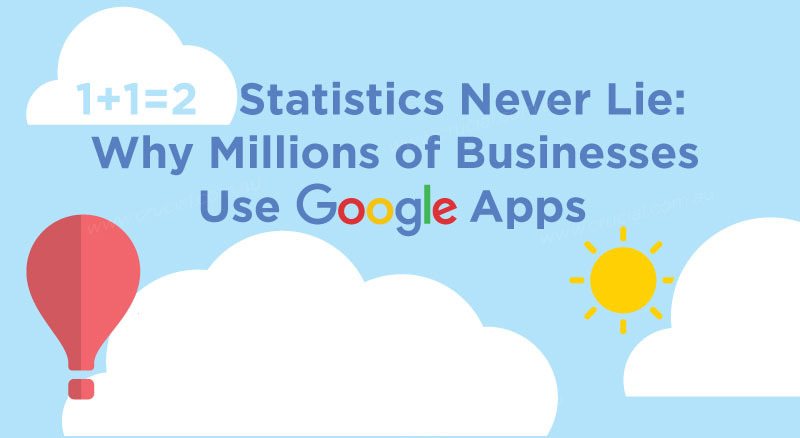 Below is an infographic detailing important facts and data about Google Apps, its effects and benefits surrounding its use, and why millions of businesses choose to use it. Amazing apps like Google Mail, Drive, Docs, Sheets and Slides backed by Crucial 24x7 support. Email hosting by Google, backed by Crucial 24x7 support.